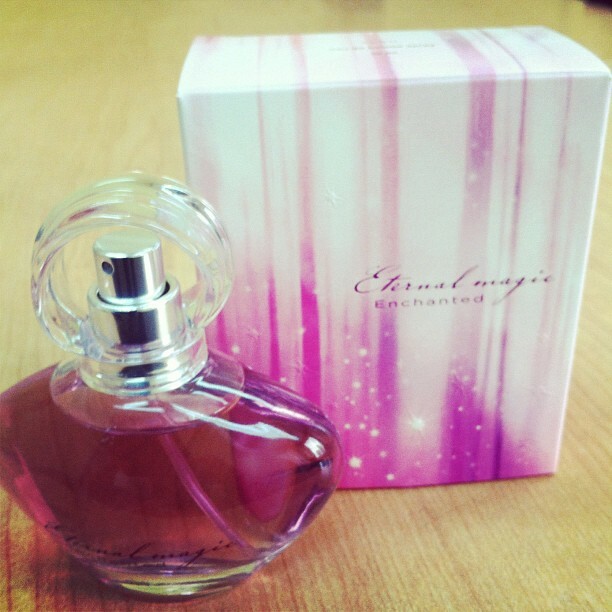 Before I opened my Glow by J.Lo, the perfume I've been using for months is Eternal Magic ladies perfume. I just its scent that lingers in the air. I am happy to see a photo posted on Avon's Facebook page. 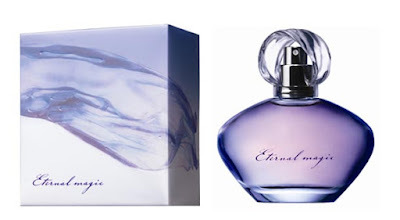 A new scent - the Eternal Magic Eternal Ladies Perfume will be introduced this coming April. I will definitely grab this from the shelf, try it for myself and recommend to my customers. I really recommend this product. Why not try it, too?